Want to see the unexplored side of Mumbai? Want to have the thrill of riding through the Marine Lines and the by-lanes of South Mumbai and letting the cool sea breeze play with your hair? 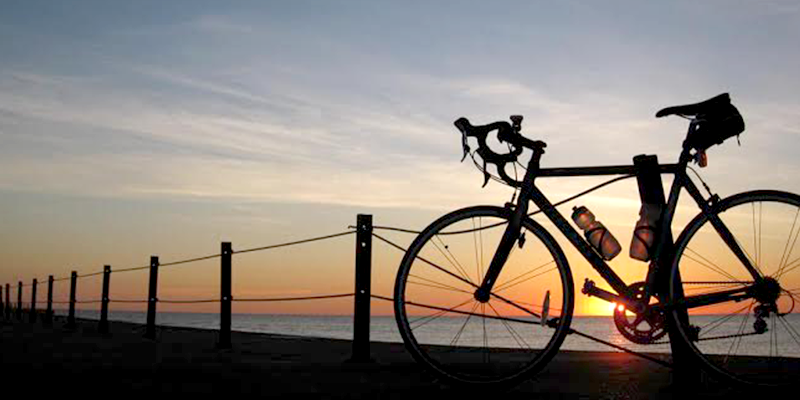 Then, you must get ready for an absolute thrill of joyride – The Midnight Cycling Saga in Mumbai. 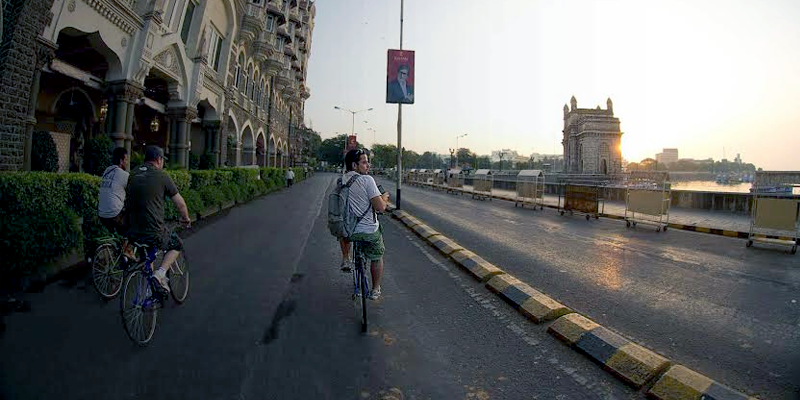 There are two types of cycling tours: begin your exploration and start unravelling the streets of Mumbai as you start from Marine Drive and end your ride at Colaba (which is a Coastal ride). The Heritage ride covers Gateway of India, Nariman Point, Haji Ali et al. Mumbai’s Nightriders as we call them are an enthusiastic bunch of people of different age groups and communities who come together to enjoy the experience to its manifold. The ride usually begins at 11:30 PM and goes on until the wee hours of next morning. It encourages the global cycling phenomenon and attracts tourists from around the world, thus promoting a proactive cultural diversity. Although Mumbai does not have specific cycling tracks for this cause, midnight cycling has become a passion for Mumbaikars. Not just this, the trend has picked up to even address noble social causes such as addressing the effect of drought in Maharashtra, the rising levels of pollution et al. There are many groups that organise the Midnight Cycling extravaganza every day, and the cost ranges from Rs1, 000 – 2,500 depending on the cycle and the type of ride you want to be a part of. However, with such excitement comes its array of challenges. The participants tend to get tired soon as they are subjected to rigorous physical activity. The ride stretches about 25 km both ways. The instructors recommend medication, sturdy sports shoes, energizers and water as the most important accompaniments. There is also a very important catch to this ride: once it starts the participants cannot back out. It is seemingly laborious but one gets to see the beauty of the various wonders of Mumbai come to life at late night. Can we not endure a little struggle and fun to see Mumbai in its perfect glory? I wish I can join, but the fee is not affordable for me.